1065C001 CANON PLE. 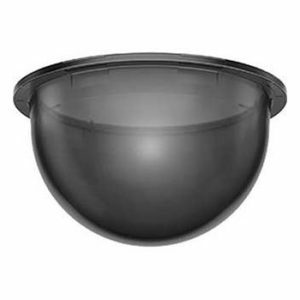 REC MOUNT KIT SR30-P-VB Indoor plenum recessed ceiling mount kit for VB-S30D/S31D/S80xD mini-domes. 0719C001 CANON PENDANT MOUNTING KIT PC640-VB Indoor pendant mounting cap for VB-R13/11 indoor PTZ Domes, VB-H65x/M64x domes, and VB-H76x/H751LE/M74x bullets.